Great weather this morning, and the birds were gobbling. I got set up on this one right at daylight. After a little tree talk to him, he flew down and walked right to me. 25yds away and the 870 did its job. I haven’t had a hunt go this well in 3 yrs. 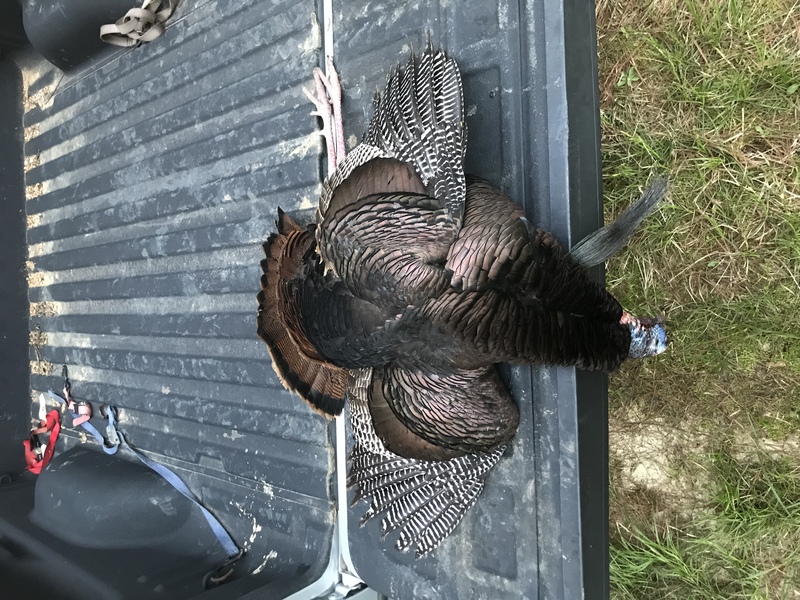 He was a nice bird with a 10” beard and spurs a little under an inch. My son helped me clean him, and we will likely cook him on the green egg later this weekend. I really enjoy this time of year. deerhog, Omnipotent1, andy61 and 19 others like this. 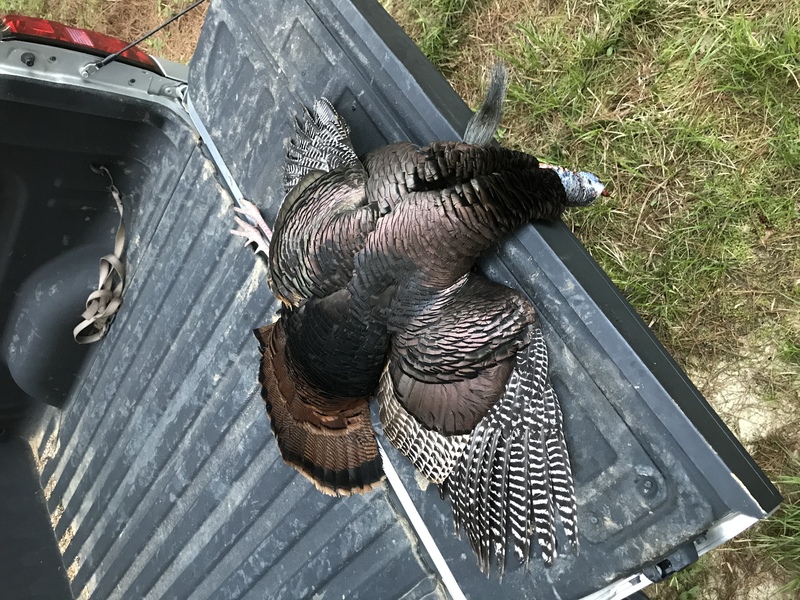 Congrats on a successful turkey hunt. That's some good eating. It has been a fine morning down here in the deep south. Too bad I had to work. Nice job. Can’t wait for our season in 4-5 weeks. 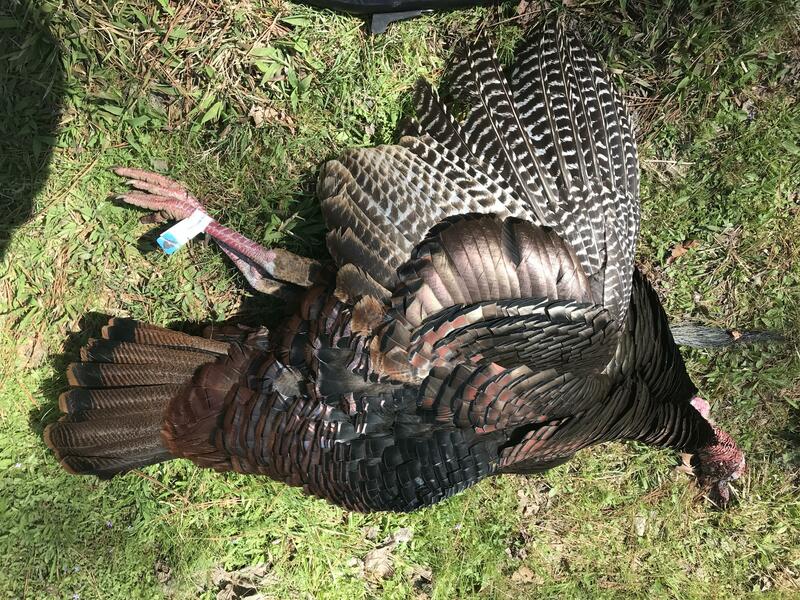 Will be in Florida when spring turkey is in,$126 for a turkey tag, and license cost as well, can’t afford that. 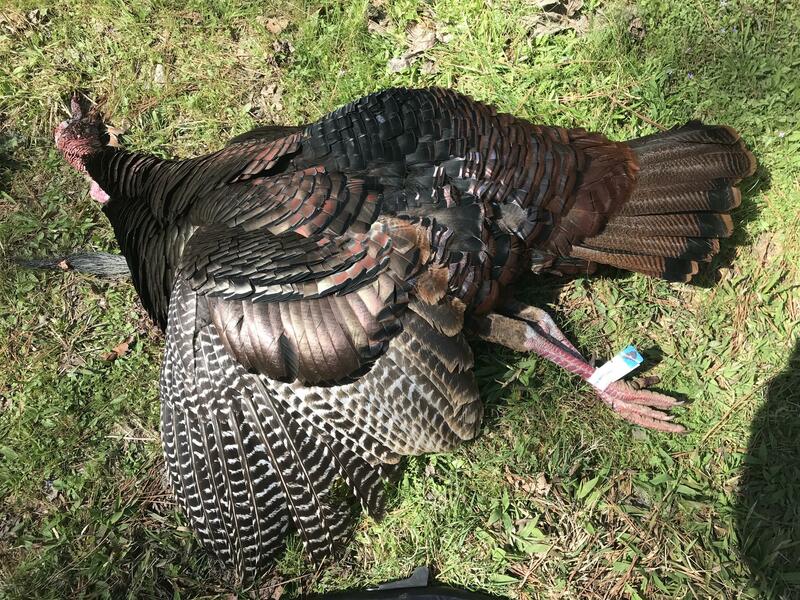 In PA non residents get turkey tags included. Congratulations on a successful and short hunt. I hunted Friday and got this one on our farm. 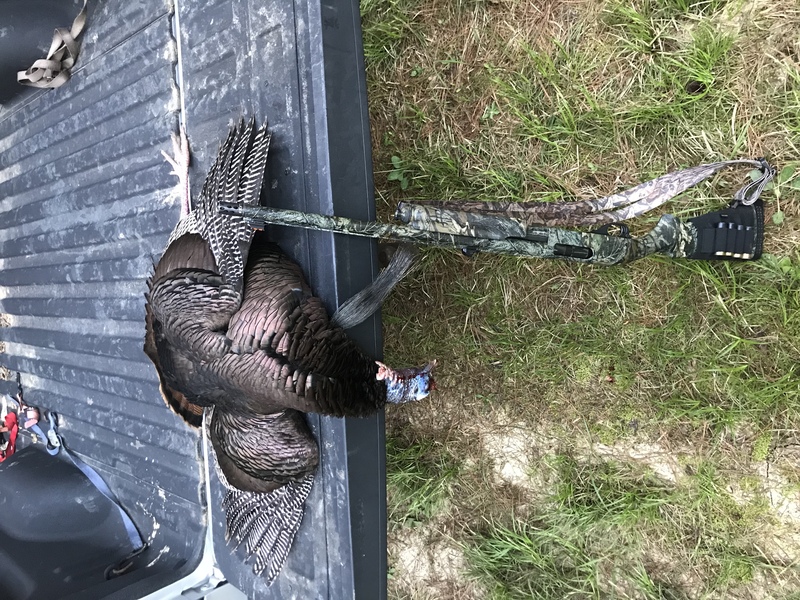 Turkey population seems to be in good shape. MSUDAWG and Golphin like this. My no Turkey s , Turkey report. Shot a turkey this morning.